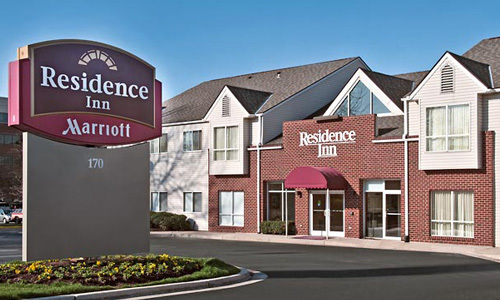 Fourteen IP is pleased to welcome the Residence Inn by Marriott in Annapolis to the Evolution Voice Hosted Telephony Service. 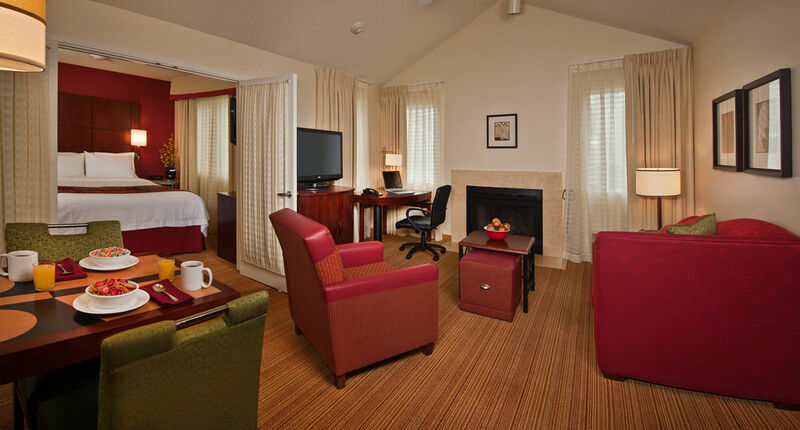 Located 6 miles away from Historic Annapolis and the United States Naval Academy, the 102 room, all-suite Residence Inn in Annapolis offers spacious suites, complete with full-size fully equipped kitchens and separate living and sleeping areas and work desk in every suite. 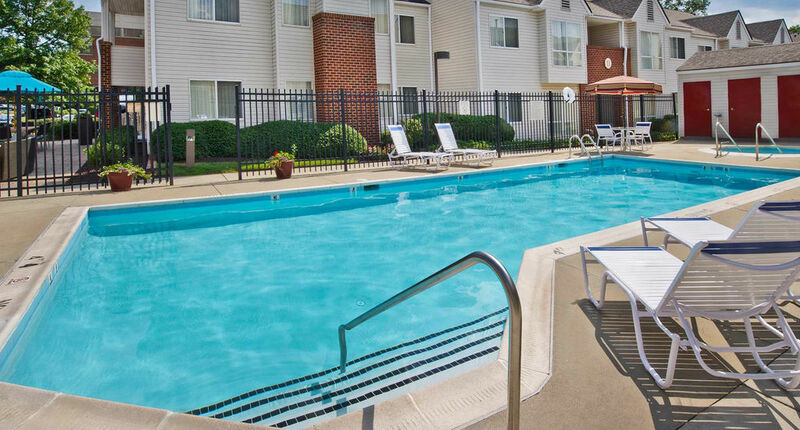 Washington, D.C. and Baltimore Washington International Airport are within 30 miles from the hotel. Free high-speed Wi-Fi and ergonomic workspaces are also included in every suite, allowing you to maintain your everyday routines effortlessly. 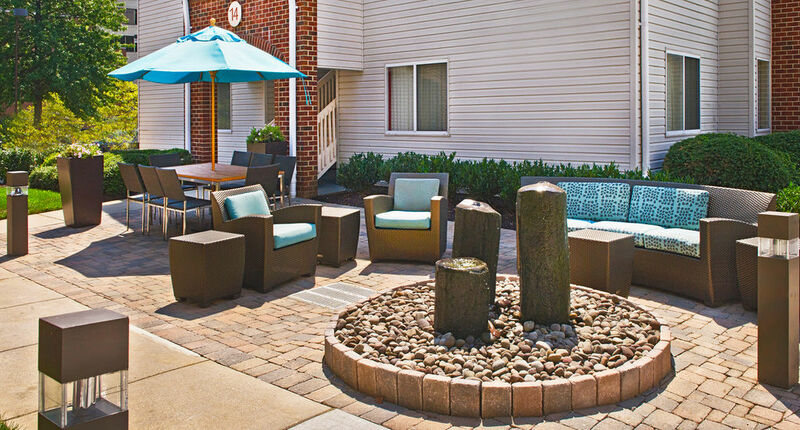 Residence Inn Annapolis features an outdoor pool, a fitness centre and an on-site meeting room, featuring high-tech AV equipment and a full-service business centre. A buffet breakfast is served every morning.